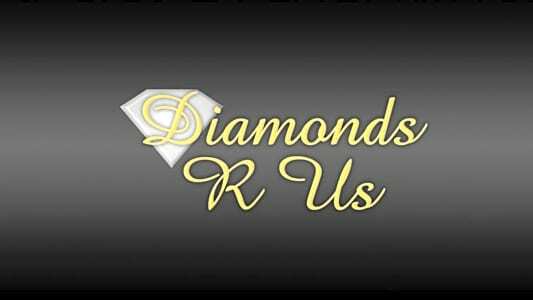 Diamonds R' Us is Michigan's largest factory outlet for luxury jewelry, located at 10570 Gratiot Ave in Detroit Michigan, Postal code 48213. Come visit us and check out our inventory. We specialize in Top Rated Jewelry, Estate Buyers, Wholesale Prices To Consumers, and Savings On Fine Jewelry & Watches. We help our customers build their credit. At Diamonds R' Us, we offer layaway, financing options, no credits checks, and discount prices. We are open to item submissions for all fine jewelry, vintage jewelry, antique jewelry, and handmade custom jewelry. Our collection includes a wide variety of luxury watches, bracelets, rings, and specialty gift items for holidays and special occasions. Please feel free to reach out with all your jewelry questions.